Sometimes I don’t enjoy being an adult. Don’t get me wrong, I don’t want to go back to the crazy teenage years either, but sometimes I wish I was a child again. I would live at home, enjoy my mom’s cooking and go to school. Most of all, I wouldn’t have to make decisions. I feel like these days my life is full of decisions. What kind of insurances do you want? Where do you want to live in the next five years? What should I cook for dinner tonight? Too many questions and decisions to be made. I guess you can add many more to the list. And I am overwhelmed and exhausted. Decisions make me worry sometimes because it’s not always right or wrong. There are too many choices out there, and what if I make the wrong decision? You think too much, girl. Yes, there are decisions to be made because I am an adult now, I guess this comes with the territory. I can’t foresee the future. I can’t go back to being that little girl, the past is gone. What I can do, though, is learn a little bit from that girl I used to be. Stop worrying once in a while and just be. Be here in this day. Take in the beauty of today and enjoy the little things. Today I decide I want to be. Katha, there are SO many decisions to make! Some are mundane, and some are much more significant. I love your words about just being. It’s so easy to get wrapped up in all the “Have to do’s” that we forget sometimes we just need to decide to BE. Great wisdom here. Thanks, Jeanne! You’re right, we too often focus on the do. I often say that we need to remember: We are human BEINGS, not human DOINGS. All the best on this journey! I can’t say yet where it’ll lead, but it’s definitely scary and exciting at the same time! 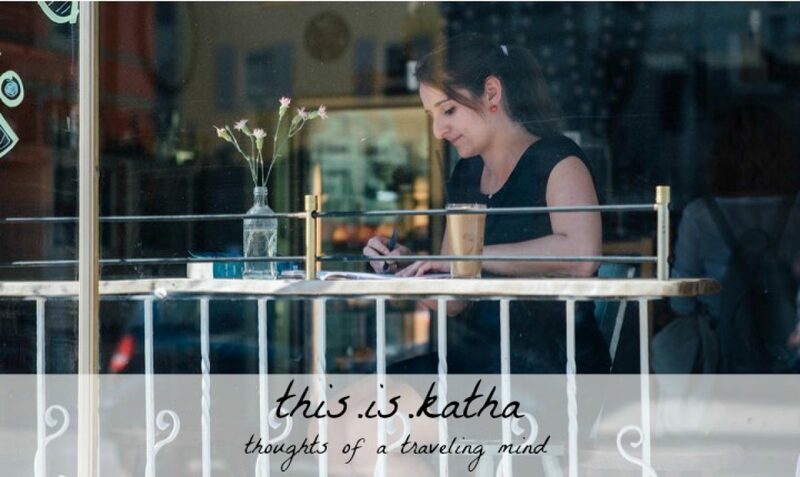 Katha, I so hear you!! There are times that I want to go back to being a kid too!! I’m over in the #7 spot this week. Excellent advice! I, too, want to avoid making the decision of what’s for dinner ;). But if I don’t, I starve! I totally understand what you’re saying, though. We need to relax a little and not agonize so much over each and every decision.